Don’t just take another hectic vacation this year! Come to Galeton in Potter County and be refreshed! There is no noise, no traffic, no lines, no hassle! Just plenty of open spaces, beautiful mountains and valleys to hunt or hike, peaceful streams to fish or raft, unique shops to browse, irresistible eateries to be recharged in, comfortable lodging to rest in and so much more … what are you waiting for? 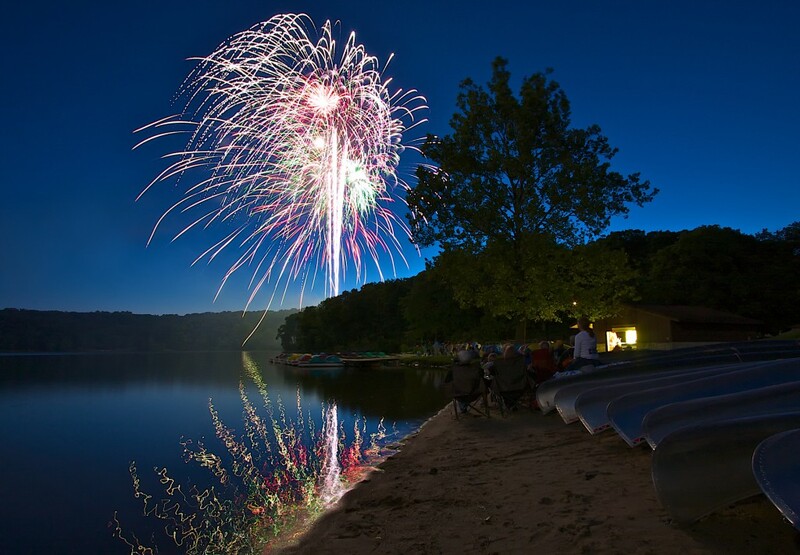 Join us this July 4th weekend and celebrate Independence Day! Parades, Food, Vendors, Activities, Scenery, and of course Fireworks! Galeton is a small community located in the heart of Potter County ~ God’s Country, right on Scenic Rt. 6. We have approximately 1350 residents and about 600 homes. The Borough is nestled in the valley surrounded by beautiful mountains and forest land, built around Center Town Lake Park. Nature’s view is spectacular everywhere you look!